Reduces Lead > 96% Up To 2,500 Gallons. Removes Giardia Cryptosporidium Cysts, 0.5 micron. Reduces Traced Pharmaceuticals & Chromium 6 > 99%. Easy to Install – 3/8″ & 1/2″ Fittings, Mounting Bracket, 2 Flexible Hoses and Wrench Included. 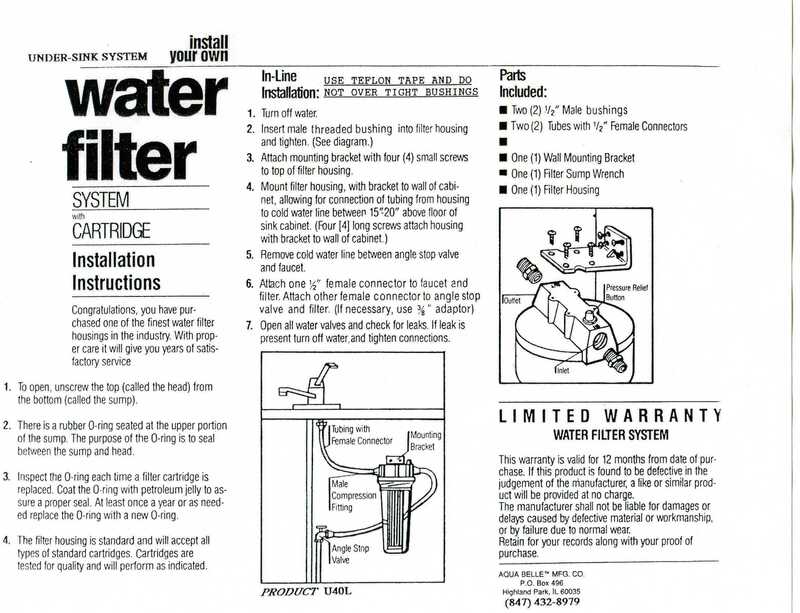 The standard Unit doesn’t come with a faucet, it connects directly to the regular faucet. 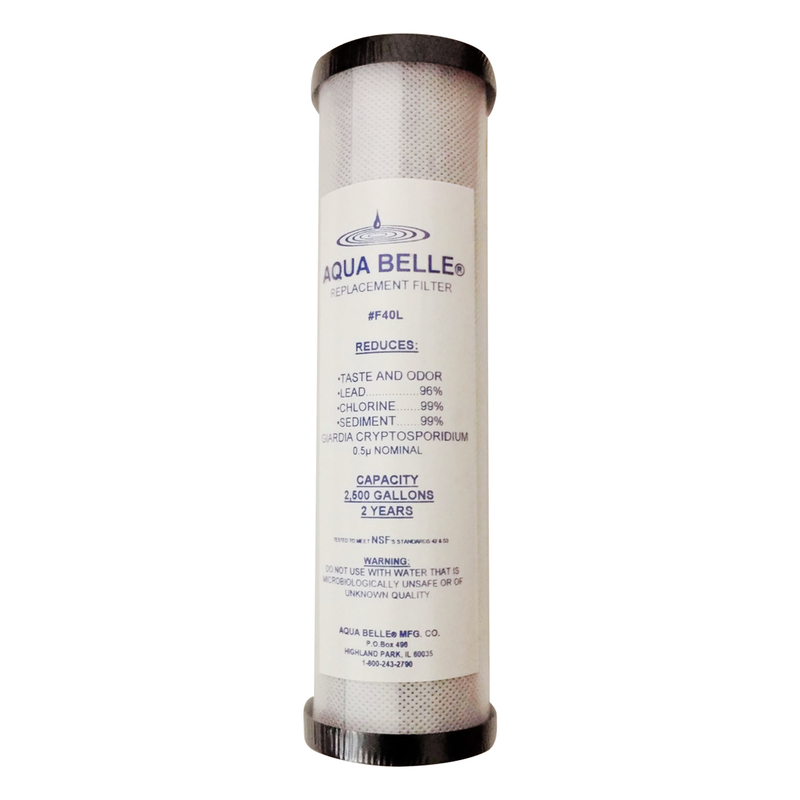 The AQUA BELLE’s Extruded Carbon Filters, are the most efficient and effective filters you can find. 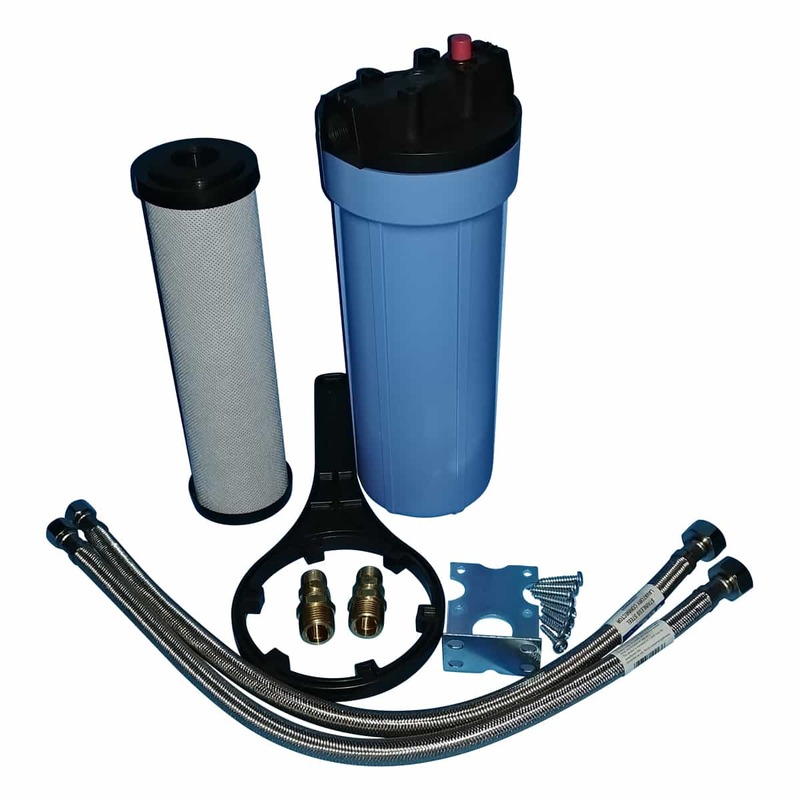 The filters are exceptionally uniform, strong and porous which provide increased filtration and dirt capacity. They out perform carbon block and granular activated carbon filters (GAC). 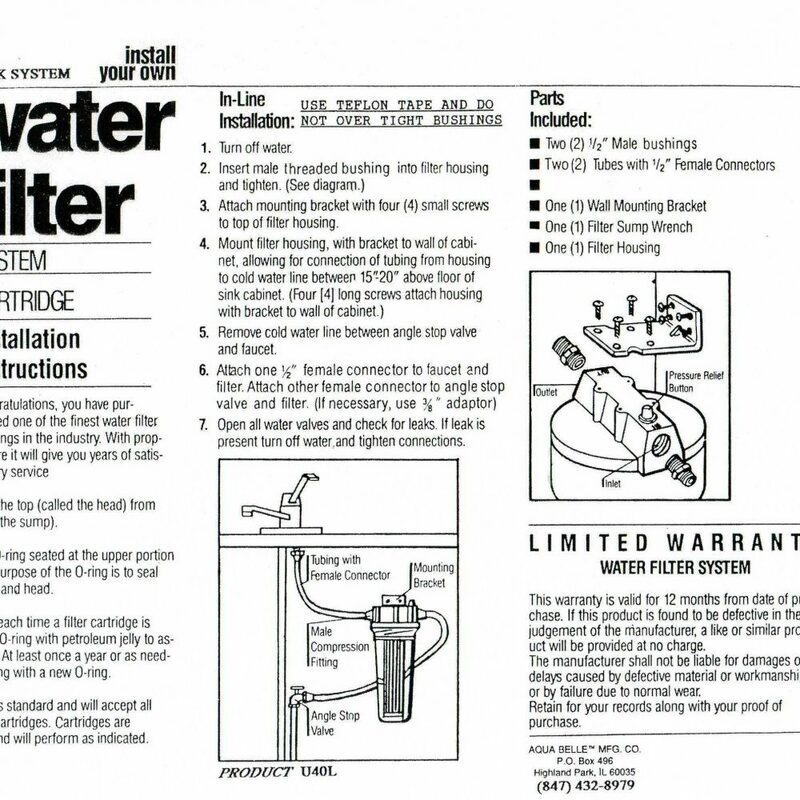 The AQUA BELLE’s filter uses 4-stage filtration: 1. 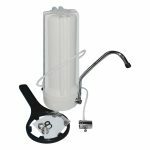 Pre-Filtration – Removes sediment, dirt, silt, rust and other solids. 2. Activated Carbon mixed with ceramic particles – Reduces chlorine and eliminates taste, odor and bacteria. Due to the unique extruded design, you get longer use and more effective filtration. 3. Ion Exchange – This proprietary media is most effective in removing lead and other heavy metals. The media will remove nitrates too. 4. Post-Filtration – This unique polishing stage brings the filtration down to nominal 0.5 micron and eliminates all carbon fines.